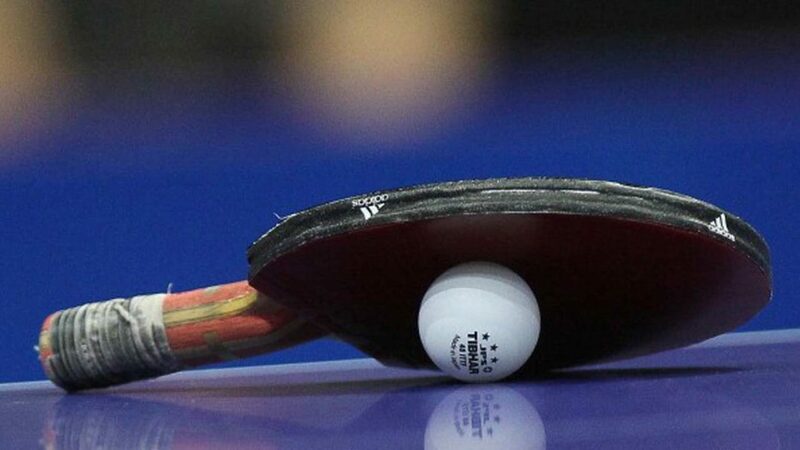 The much-anticipated Nigeria Table Tennis Federation (NTTF) U-16 national league will serve off today at the National Training Centre of National Stadium, Lagos. Aside teams from Lagos, Ekiti, Ondo, Abia and Kwara that are already in for the tournament, Cross River, FCT, Delta and Kogi are also competing at the tournament which serves as the grooming field to unearth new players for the national teams. 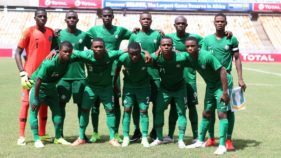 Ezeala-Ogundare, the teams that beat the initial deadline were the first to arrive Lagos for the championship, while others arrived yesterday. 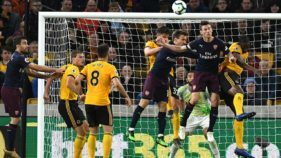 “From the way things are now, it is clear that we are going to get more players from this competition because the enthusiasm among the players and teams is overwhelming and we hope and believe this will bring out the best in the players. We are set for the tournament as trophies for the championship have also arrived. I am sure we can discover another Aruna Quadri and Segun Toriola from this kind of competition,” she said. The NTTF scribe also charged the athletes to conduct themselves during the tournament. Ekiti’s Abayomi Animashaun who recently won silver at the Egypt Open will also be part of the championship as well as other top junior players across the country will be part of the tournament.